Walmart earlier this year agree to pay $16 billion cash for a roughly 77 percent stake in the Indian e-commerce firm, Amazon’s main rival for India’s 1.3 billion consumers. Shortly after Walmart announced the acquisition in May this year, Bansal talked about his departure in a sad Facebook post. 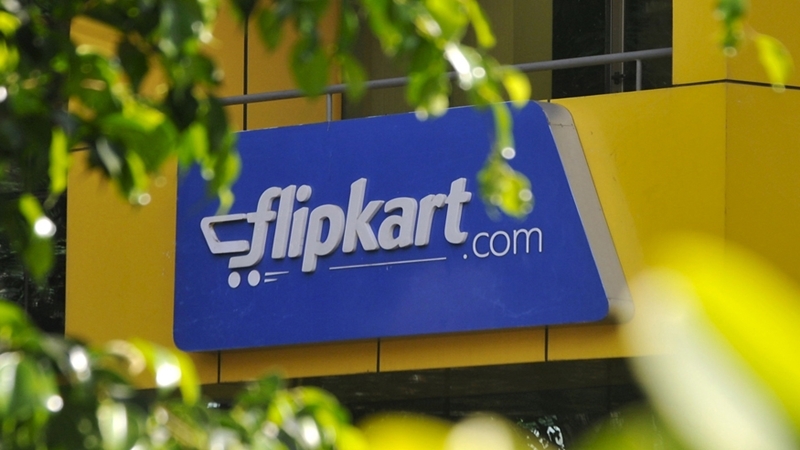 Several months after Walmart bought Flipkart, the group CEO at the e-retail firm is leaving with immediate effect. Flipkart Group CEO Binny Bansal has resigned, allegedly following a probe into "serious personal misconduct"
Abhishek " rel="nofollow" target="_blank" title="https://wallpaperdunia.com/aesthetic-iphone-wallpapers/">">https://wallpaperdunia.com/aesthetic-iphone-wallpapers/"> thanks for sharing informative post. Aradya Nice Post! keep updating more things and posts, Thanks. 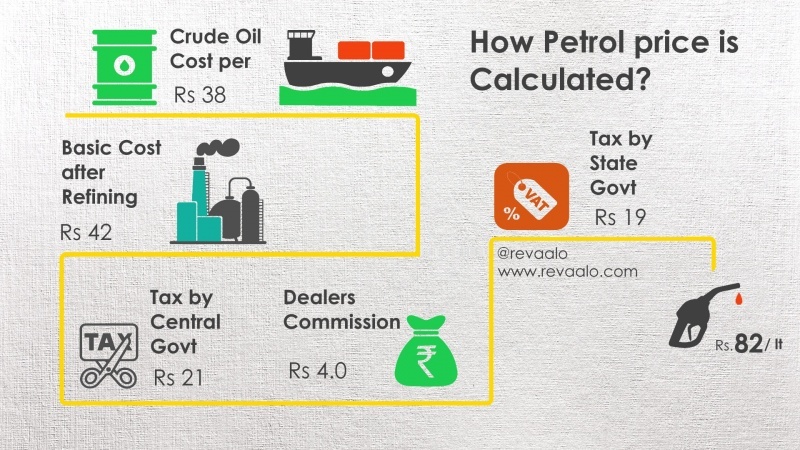 How petrol prices are calculated in India? Fuel Prices are its Peak high in both Petrol and Diesel of Recent Times. Since Fuel Prices in India are excluded from GST Framework by the Government of India, and despite of slight cut in Excise Duty - due to International Crude prices on its recent highs - Petrol and Diesel Prices are also on its peak. This startup from Japan provides free beverages to students at Universities! 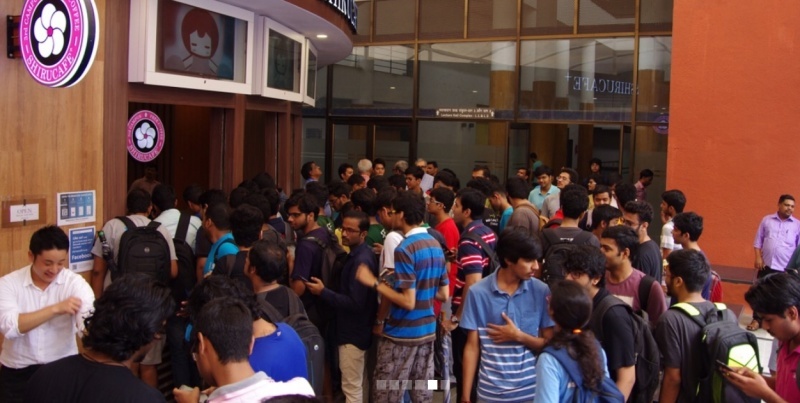 The Japanese startup ENRISSION Co., Ltd. which has its head office at Kyoto, Japan, Opened its first overseas Branch at IIT Hyderabad and then at IIT Bombay. shirucafe the brand stores of the company provides students and faculty with beverages and snacks for free, everyday! SFM Pvt Ltd. we are leading facility management company in delhi and ncr. Finally - Zomato is now a profitable company! 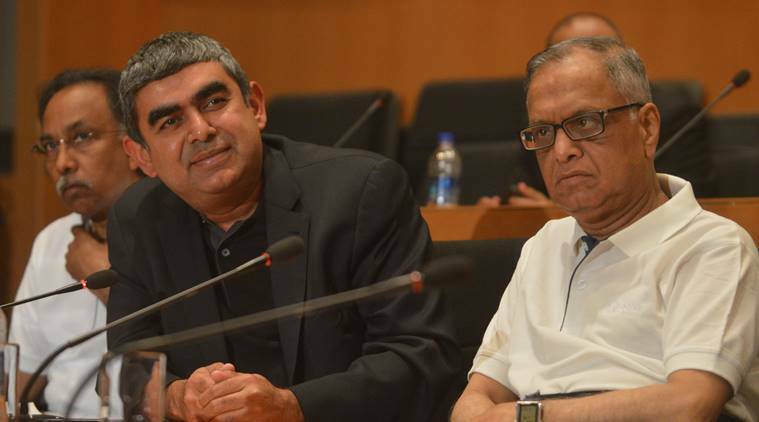 Yes you heard it right- "Zomato is now a profitable company!" Co-founder of Zomato, India's leading restaurant aggregator, Deepinder Goyal, posted a blog thanking all the stake holders. Their biggest source of revenue - advertising business in India, Southeast Asia, and the Middle East is now crossed their operational cost! 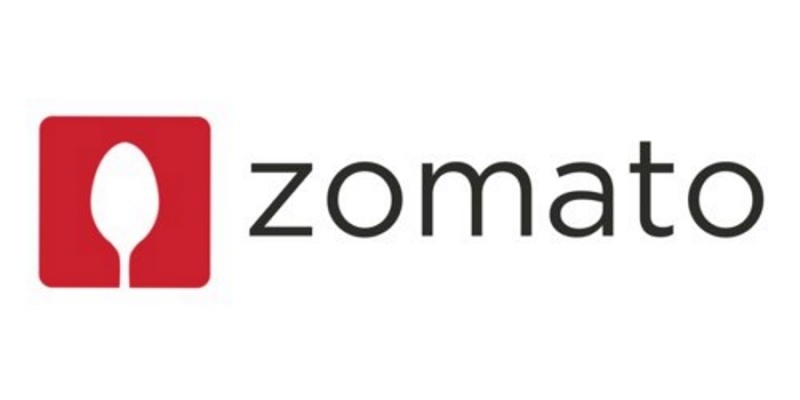 Nevertheless, Zomato has been focusing on expansion by investing in acquiring newer geographies. Now the investments in older markets are becoming more meaningful. 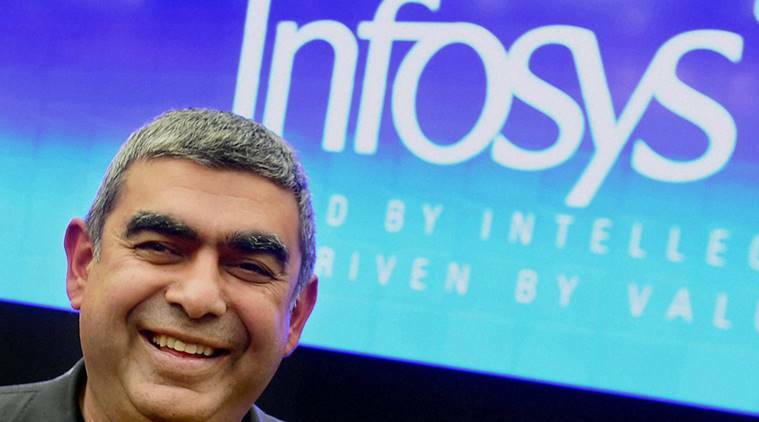 Vishal Sikka has resigned as managing director and chief executive officer of the company with immediate effect, Infosys said in an official statement on Friday. Here's is the mail he sent to employees just after resignation. Its always best to use services of professional packers and movers company when you are moving locally within the city or from this city to another city of India or abroad. 1. Check rates with two or three movers and packers companies, before finalzing one. SoftBank missed out on getting a piece of Flipkart when its deal to acquire Snapdeal, the e-commerce firm which SoftBank backed in 2015, fell apart last month, but the Japanese tech giant has finally got there. Flipkart today confirmed that SoftBank has invested in its business, via its $100 billion Vision Fund. This blog will not go in detail about digital marketing, but will highlight how reviews will help businesses generate more leads and quick closure of leads. We live in a world, where everything we do is updated on Social Media every moment! But then How many of these are true? Most of these are done only to impress others! ?